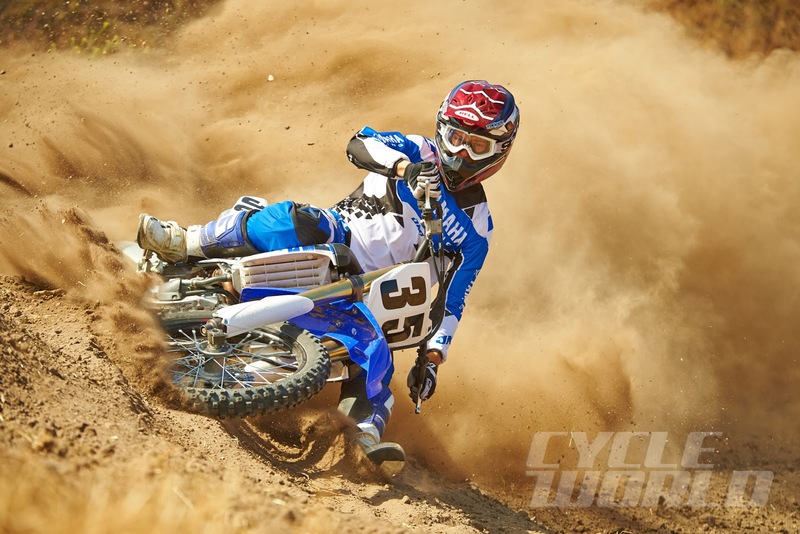 It was a vicious debate down to the last minute in 2014 as to whether the YZ250F or Kawasaki KX450Fwould take the prize. 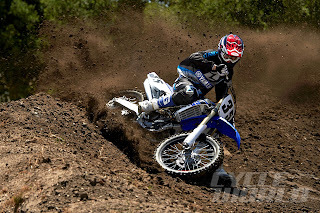 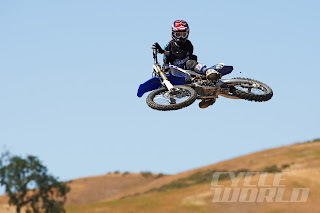 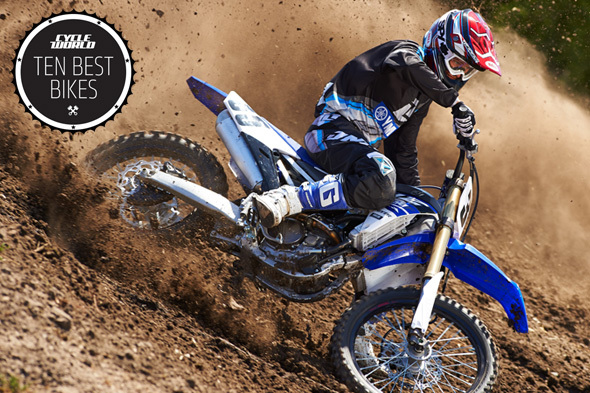 We went KX for all-out speed coupled with surprising rideability from a 450-class machine. 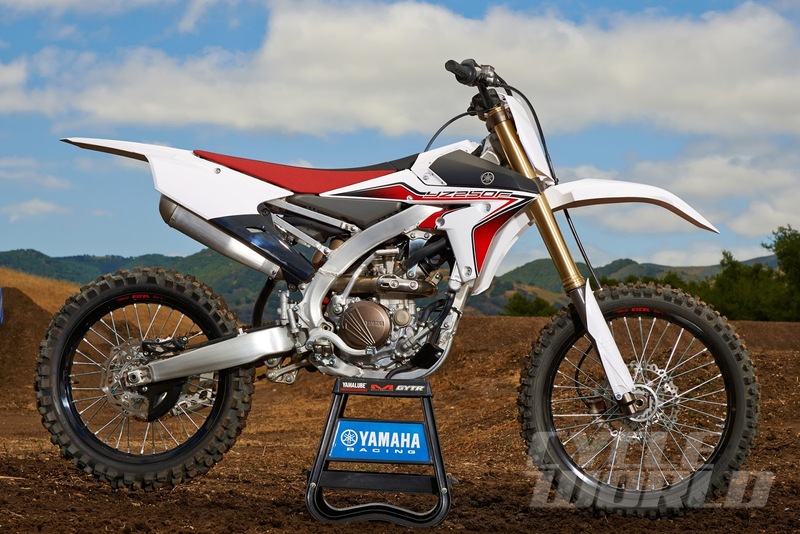 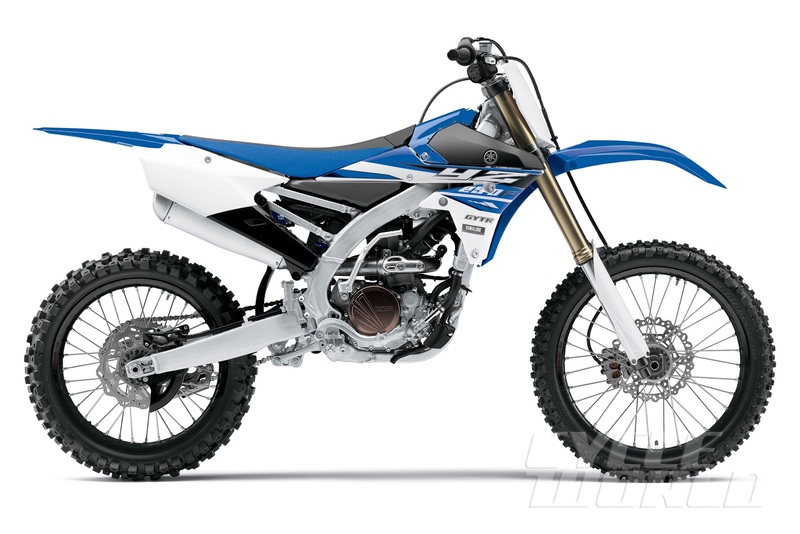 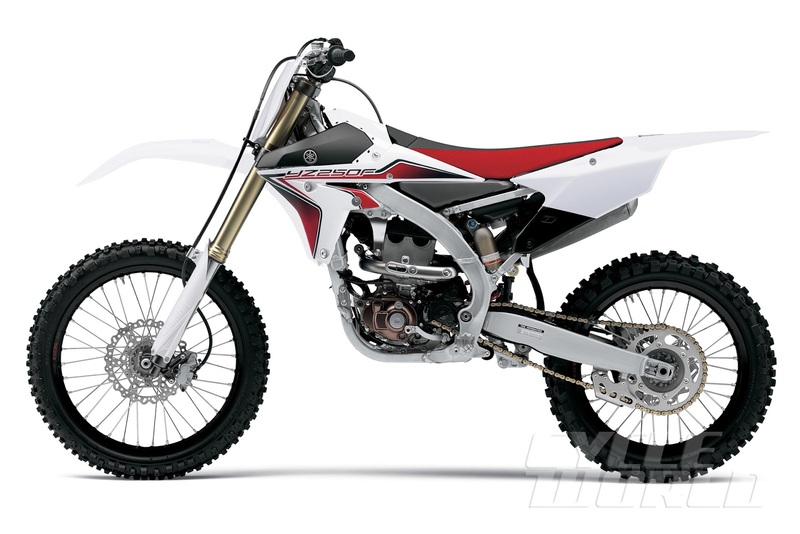 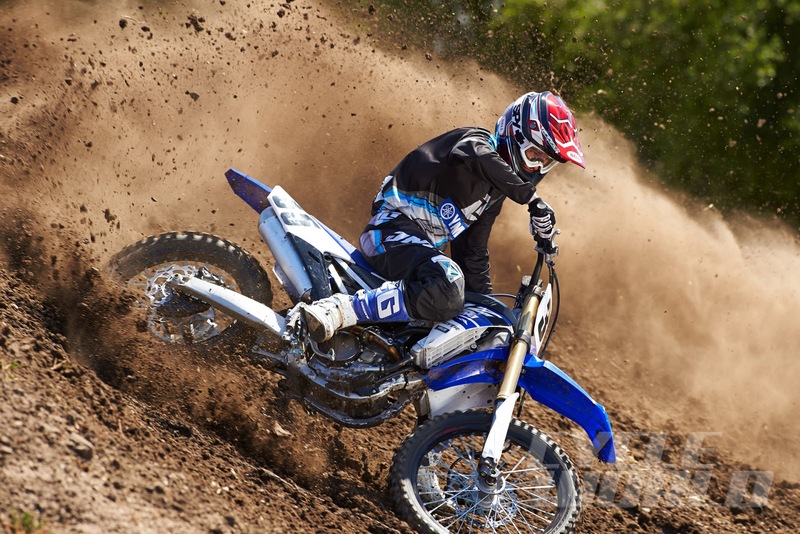 But with that green 450 taking a step backward this year and detail refinements improving Yamaha’s YZ250F, the tuning-fork bike gets a boost to the top spot. 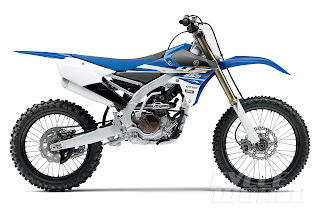 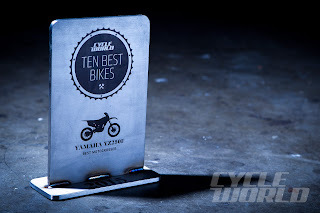 It doesn’t hurt that the YZ is totally rideable by just about anybody, while also becoming a mega-successful championship winner in just two years. 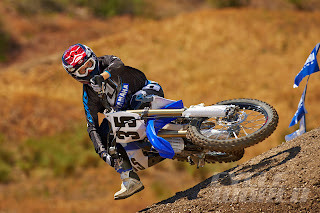 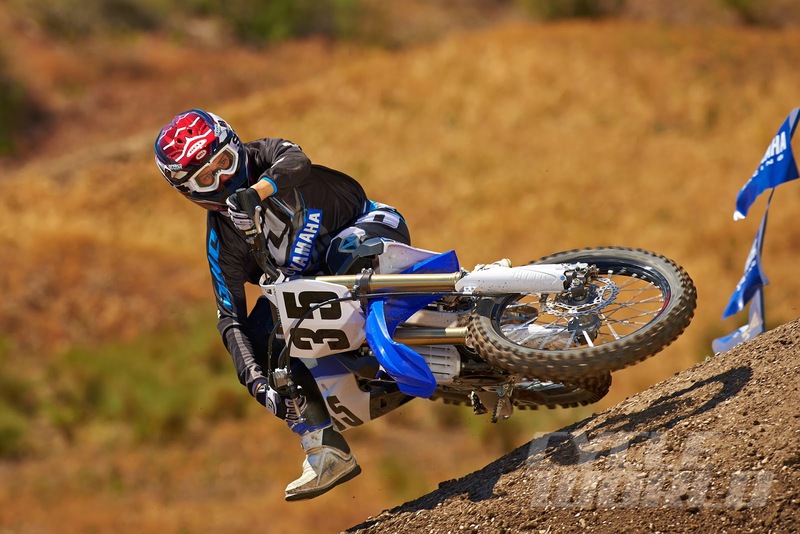 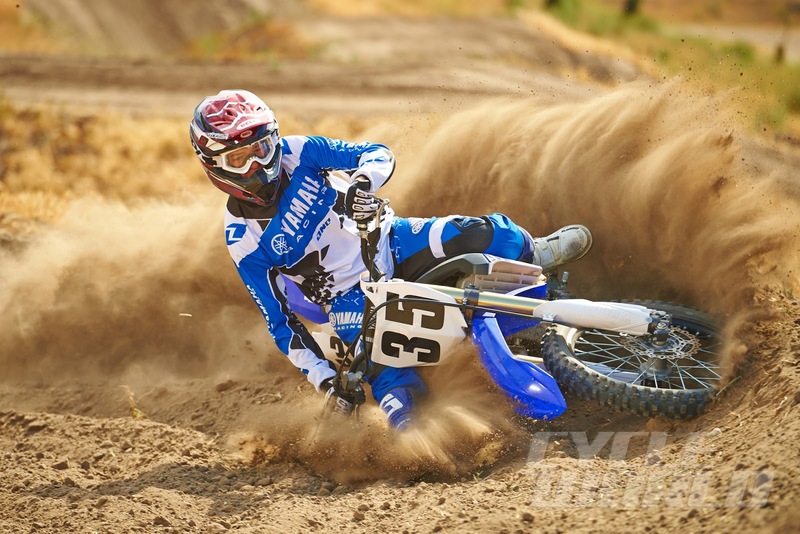 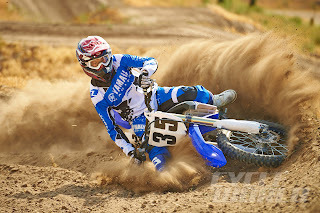 With Pro Motocross and Supercross West titles to its credit, the YZ250F is the comeback kid of the decade.